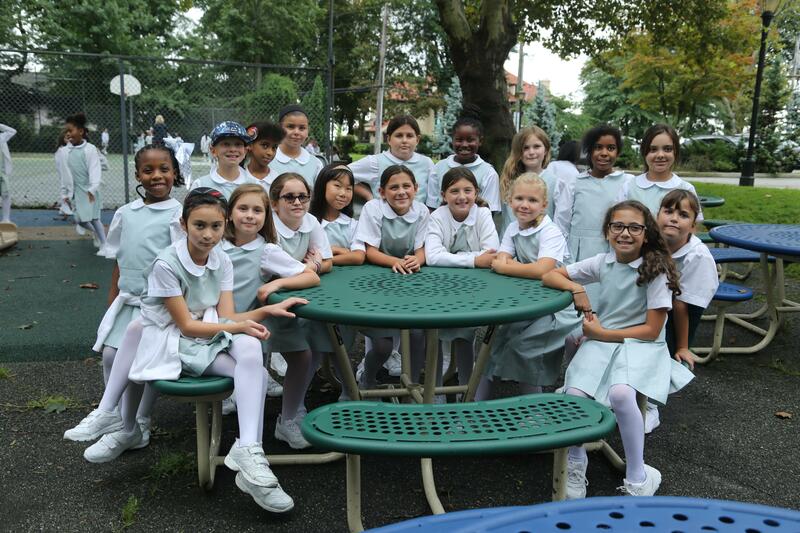 Our primary grade program ensures that each girl masters the foundational skills necessary to advance, embody, and excel in all components of her educational experience in order to successfully embark onto her middle school years. 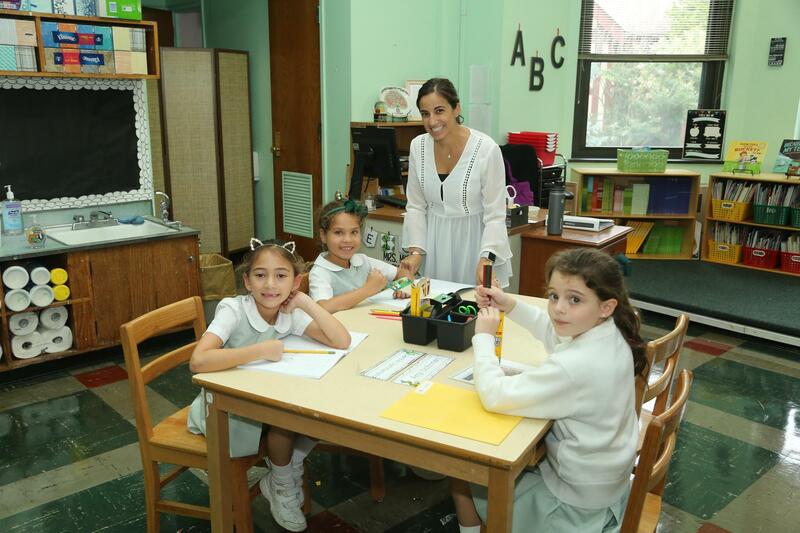 Grades 1-5 utilize an integrated literacy program to meet Common Core standards. Student learning is focused on reading, writing, speaking, and listening. Students are exposed to authentic and complex literature and informational texts which are designed to get students ready for their next level of education. Students and teachers collaborate throughout the instructional process to grow students’ understanding and knowledge. Students in grades 1-5 develop math skills which help them make sense of problems and equip them to persevere in solving them. They are challenged to reason abstractly and quantitatively, construct viable arguments and critique the reasoning of others. Students are given many opportunities to model with mathematics and to strategically attend to precision using appropriate tools. Grades 1-5 combine a hands-on approach and exposure to informational texts to meet standards. Through the use of technology and experimentation, students across the grades are challenged to ask questions, research, plan and problem solve, and construct explanations and design solutions. Grades 1-5 have access to iPads and laptops to explore science, technology, engineering, and math using a variety of programs and websites. Students in Grades 1-3 explore the world of coding through devices such as Robot Mouse and Sphero. Fourth graders are introduced to robotics using the Lego WeDo 2.0 curriculum. They work collaboratively to build and program their robots to complete simple tasks. Fifth grade students continue to apply their knowledge using the Lego EV3 bricks to solve more complex problems and complete more difficult challenges. 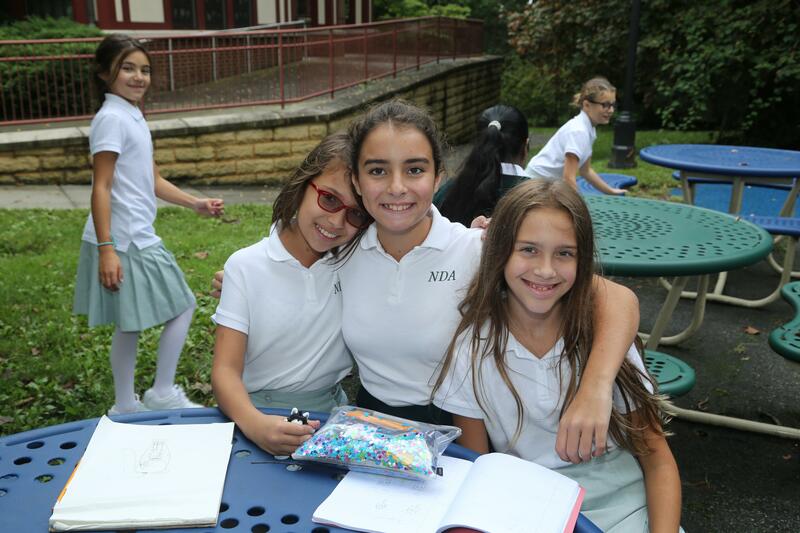 The focus of the social studies program in grades 1-3 is on communities past and present. 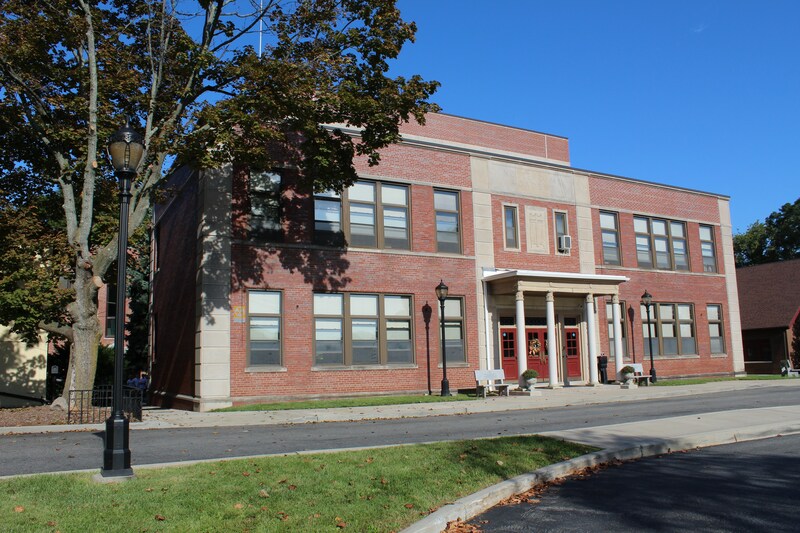 This foundation prepares students in the fourth grade to study the history of New York State from prehistoric times to the American Revolution. 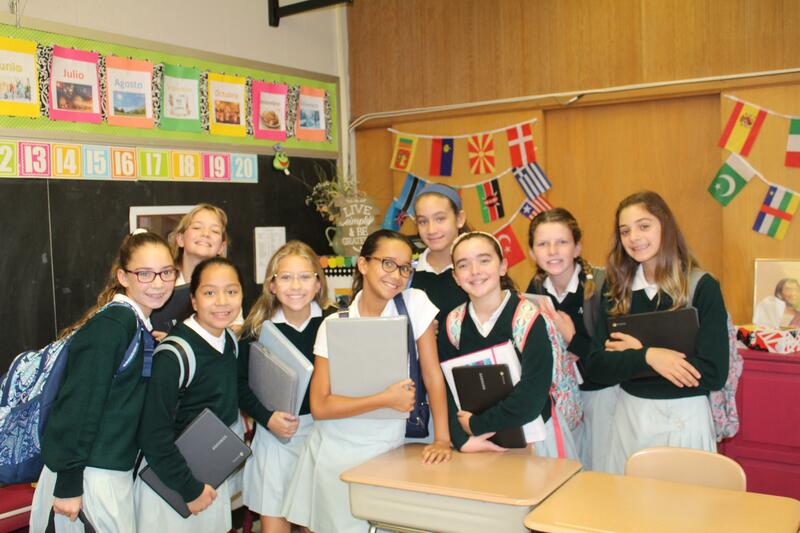 The fifth grade students learn about early American history and later focus on the cultures of Canada and Latin America. 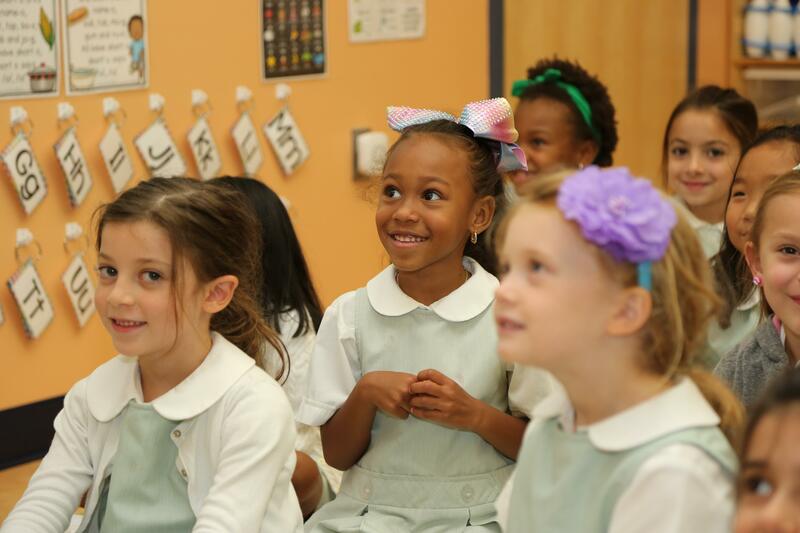 Faith, community, and service are at the heart of the Primary Grades Religion curriculum. 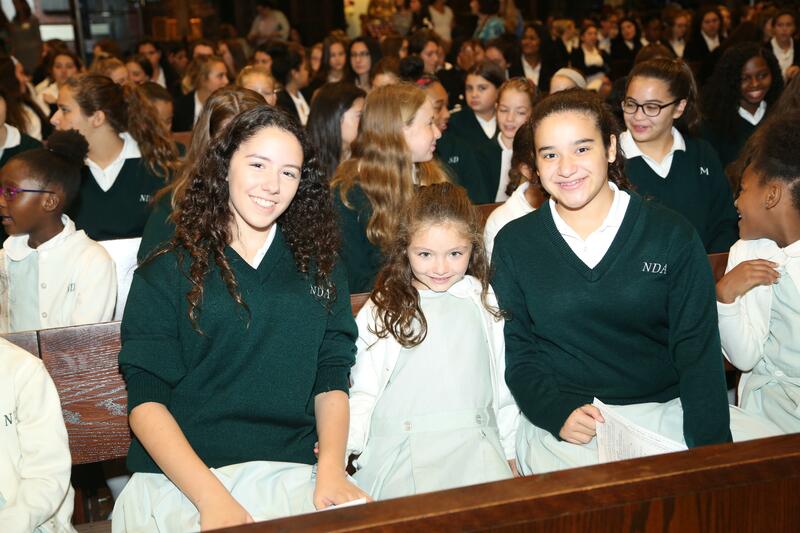 As faithful members of the Notre Dame community, students learn and model core Catholic values in every facet of their school day. First Grade focuses on the community of the Church and the life-long values they can take and apply from the early teachings of Jesus. As Second Grade prepares to receive the sacraments of Reconciliation and First Holy Communion, they learn about God’s forgiveness and unending love while exploring the different parts of the Mass. Third Grade students learn about the Blessed Trinity and study the history of the Church and its teachings. They explore the parts of the Mass, learn about the sacraments, and recognize their roles as disciples of Jesus. Fourth Grade learns how to live as a disciple of Jesus through the Ten Commandments and the Beatitudes. Fifth graders take an in-depth journey into the history and spiritual significance of the seven Sacraments.